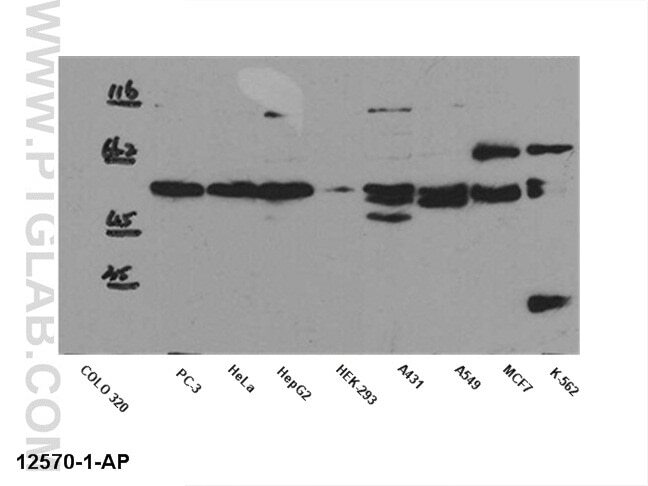 WB result of anti-SMAD2 (12570-1-AP) in different cell lysates. 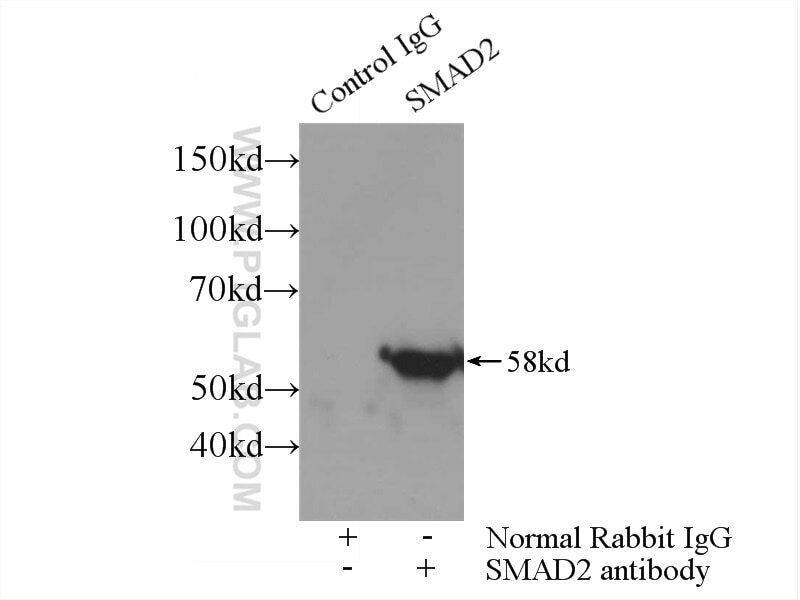 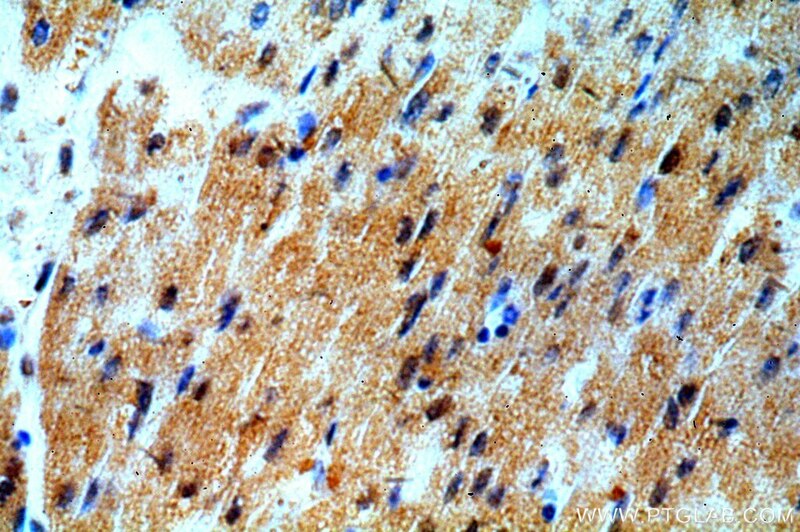 Immunofluorescent analysis of HepG2 cells, using SMAD2 antibody 12570-1-AP at 1:25 dilution and Rhodamine-labeled goat anti-rabbit IgG (red). 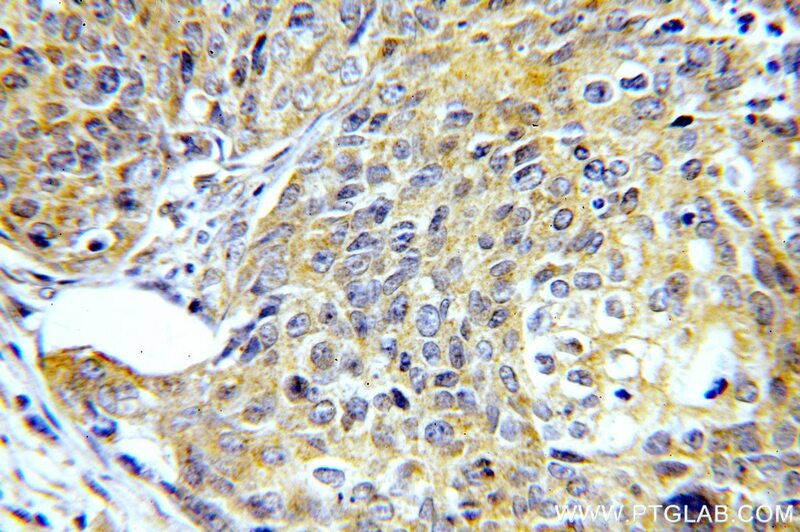 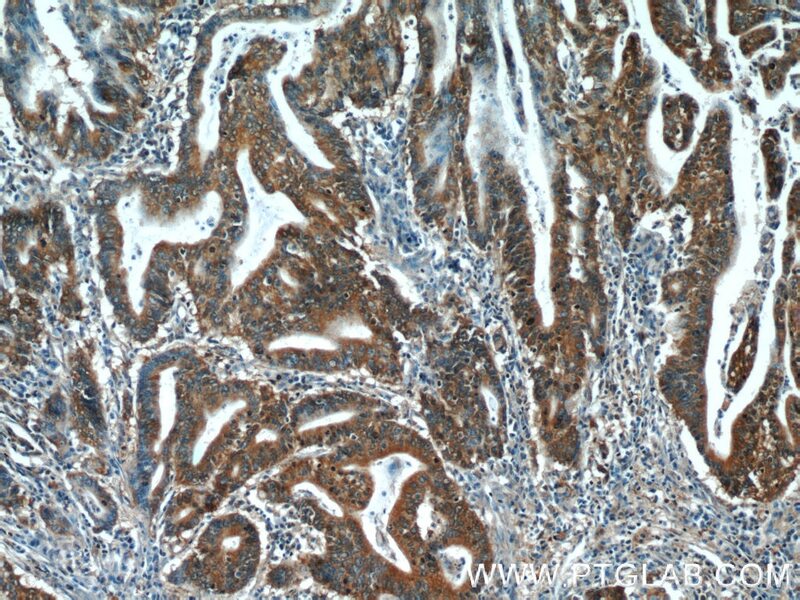 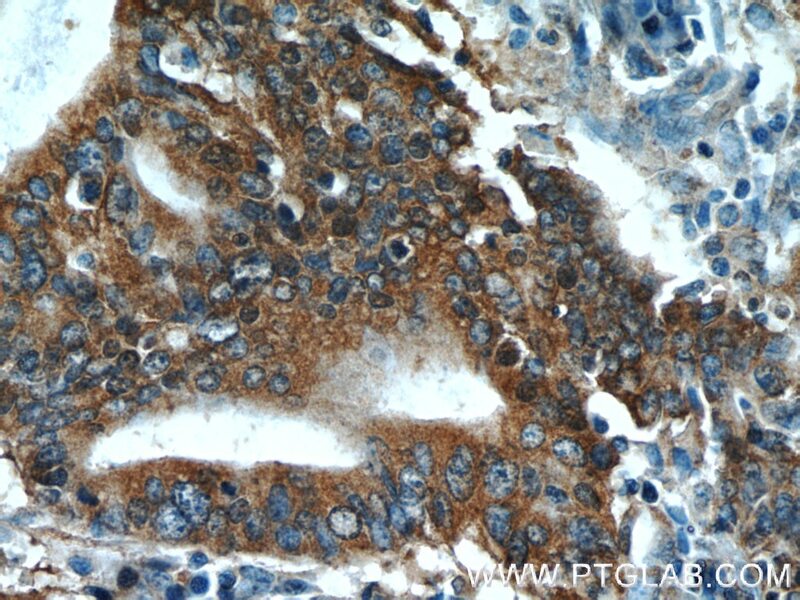 IP Result of anti-SMAD2 (IP:12570-1-AP, 3ug; Detection:12570-1-AP 1:1000) with HepG2 cells lysate 3000ug. 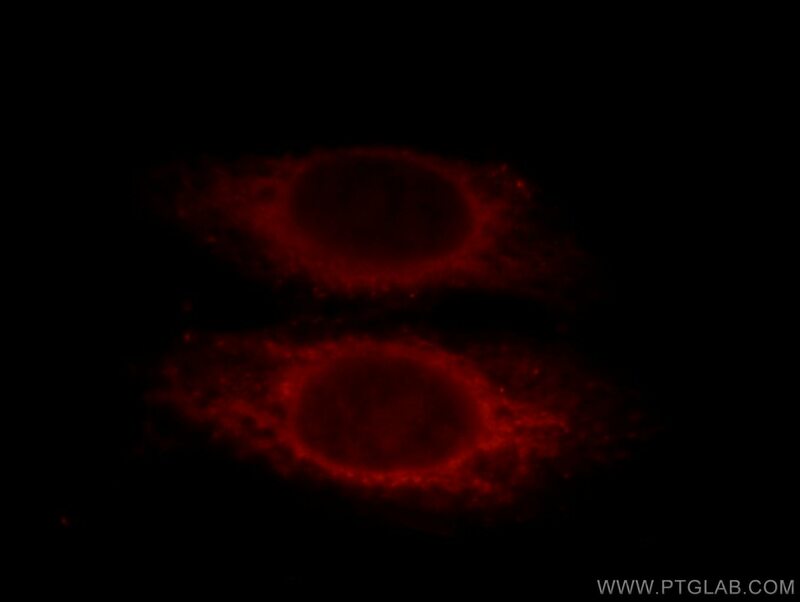 TGF-β2 induces transdifferentiation and fibrosis in human lens epithelial cells via regulating gremlin and CTGF. 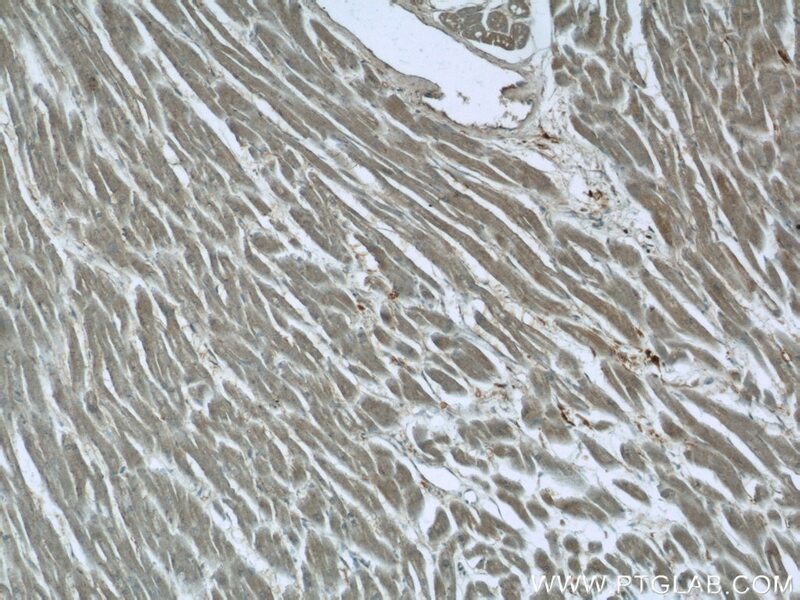 Anti-fibrotic effects of neferine on carbon tetrachloride-induced hepatic fibrosis in mice. 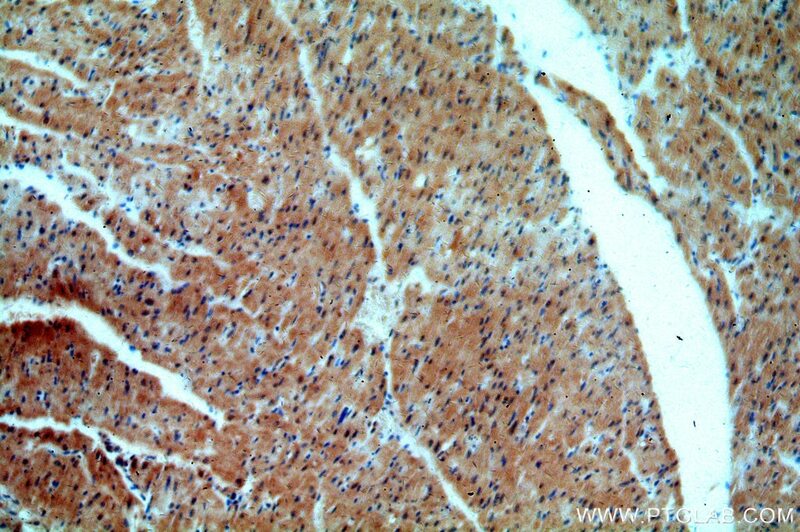 Protective Effect of the Total Saponins from Rosa laevigata Michx Fruit against Carbon Tetrachloride-Induced Liver Fibrosis in Rats. 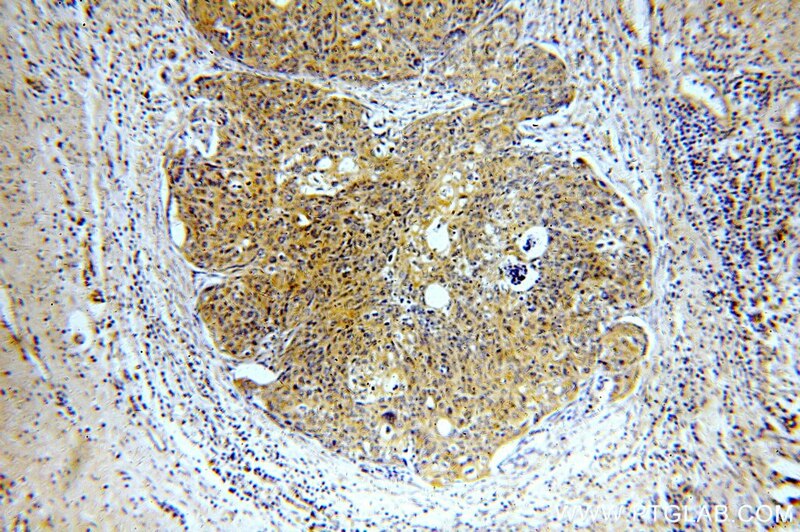 Potent effects of dioscin against liver fibrosis. 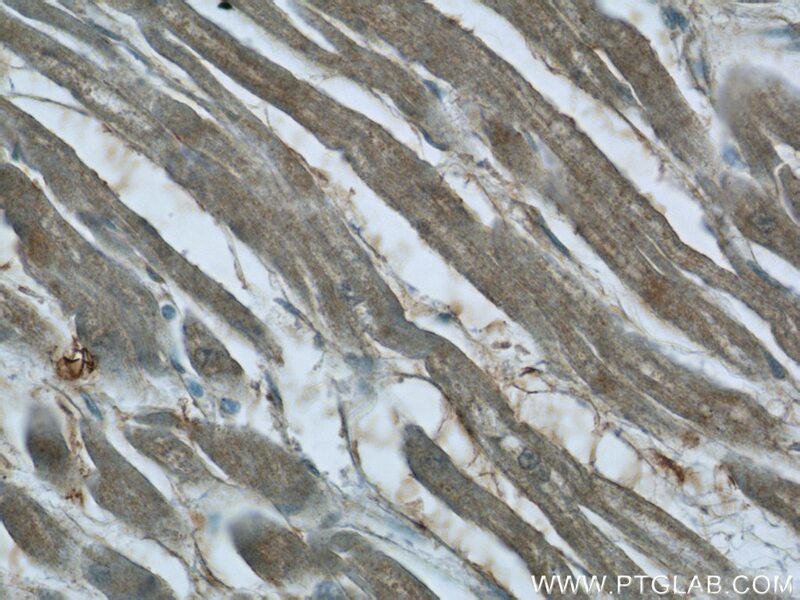 Metformin alleviates vascular calcification induced by vitamin D3 plus nicotine in rats via the AMPK pathway.